� Let Compass guide your program in the right direction. 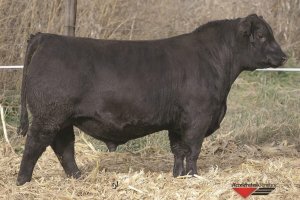 � He was the pick of the �Great Eight� full brothers who dominated the 2016 Baldridge Brothers Bull Sale in Nebraska. � This outstanding Commando son is smooth fronted and deep bodied with excellent feet and leg structure. � He is the next generation of calving ease sires with an outcross pedigree for the discriminating breeder. 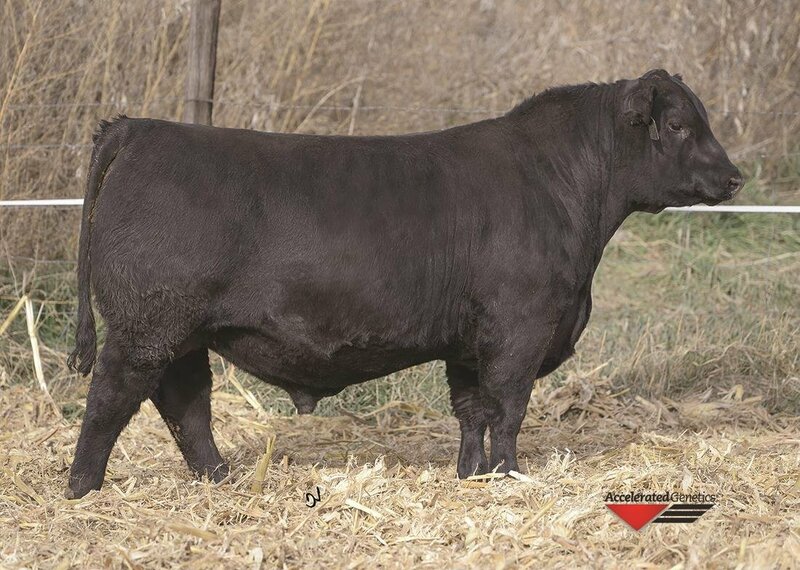 � His dam is the leading donor at Baldridge Brothers where her progeny have dominated their annual bull sales.